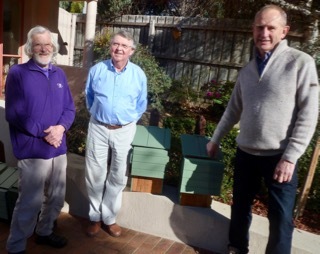 Friends of Native Wildlife are Bayside (Melbourne, Australia) residents active in conserving local native fauna. We promote conservation of our wildlife through education and engagement, surveys, advising local authorities, and working to improve habitat. Check out our projects, and join us in upcoming events. Subscribe to our newsletter to be informed about our events and to learn more about wildlife in Bayside. 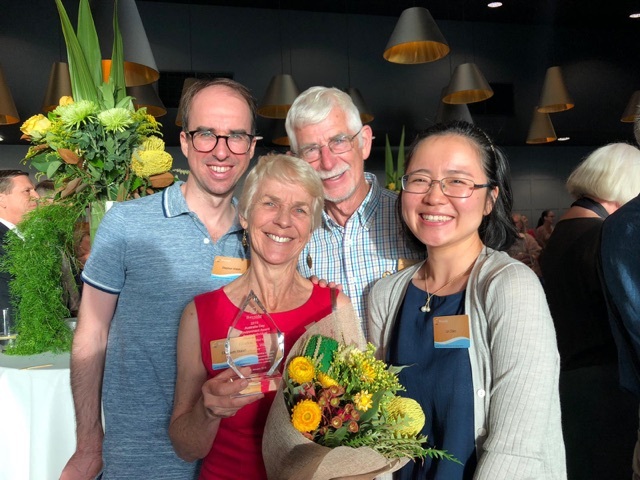 FoNW Vice President and former President Elizabeth Walsh was conferred the Individual Environmental Award at Bayside City Council's Citizen of the Year ceremony on Australia Day "for championing the cause of Bayside’s wildlife and habitat for many decades". Our Frog Watch in Sandringham Golf Course and some other locations was loud, the busiest for the year. Sign up for next month's Frog Watch. Limited numbers for these events. Read more about Frogs are back! On 2nd October, the Bayside Friends of Native Wildlife hosted Dr Amy Hahs, urban ecologist, who presented ‘Making Room for Nature in our Urban Future’, to a large appreciative audience.